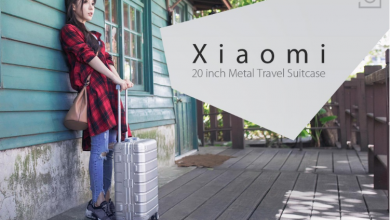 Xiaomi has in its power a series of gadgets for the home of all kinds, from water purifiers to air detectors, which are responsible for checking the quality of the air in the place where the device is located. Today the company has decided to launch a new gadget in this product line. 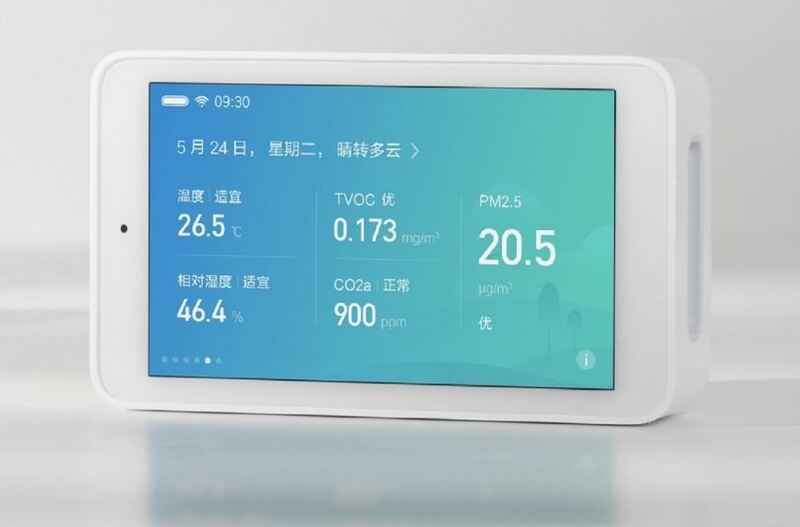 The new Xiaomi air detector has several differences compared to its previous generation, for example, it no longer uses only MP 2.5 to determine the air quality. 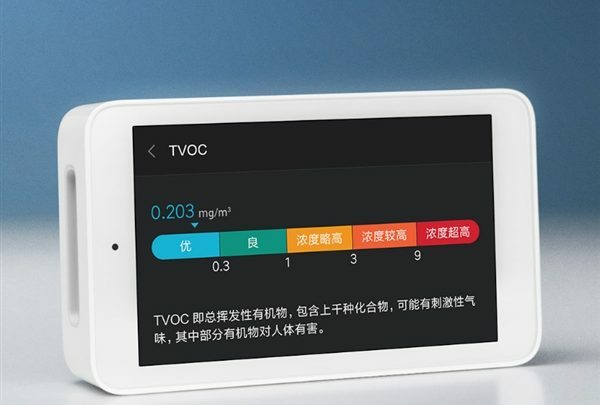 That is, the new detector is capable of determining PM 2.5, TVOC, CO2a, humidity, temperature, among other things. Join us to know this more complete product. 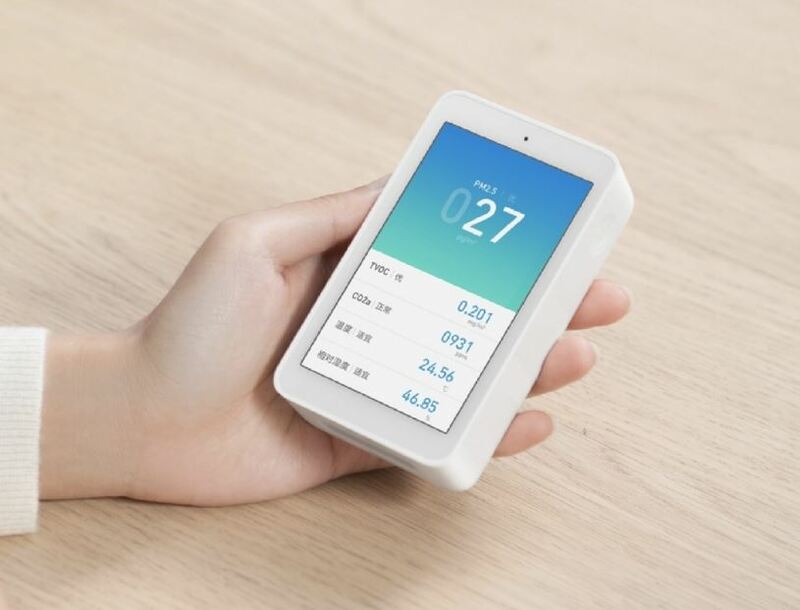 The design of this new Xiaomi air detector is made up of three professional high precision sensors that are located in the air inlet and outlet of both sides, which measure all the aforementioned parameters separately. In this way, the data can be distributed in a more orderly way when they are detected. 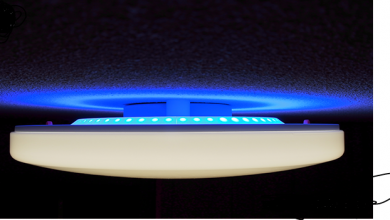 It also has a series of indicators that, under normal parameters, are fundamental for a better environment in the home. 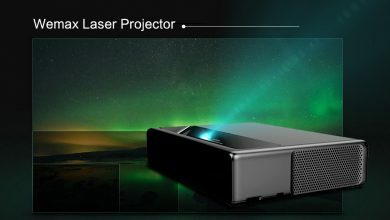 Speaking of another topic, this device has a touch screen of 800x480p. It has a built-in brightness sensor, which modifies the brightness of the screen depending on the natural light. 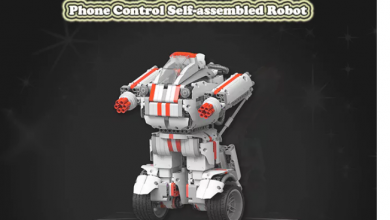 In turn, it has a wide variety of reading interfaces, which can be modified on the screen using the operation buttons. Each value, or measurement, is shown on the screen individually, and if you want to see a detailed analysis, you can touch the parameter you want to see in depth, and then all the data collected to reach that result will come out. Something else, it is not necessary to use the Xiaomi’s App to use all its functions. 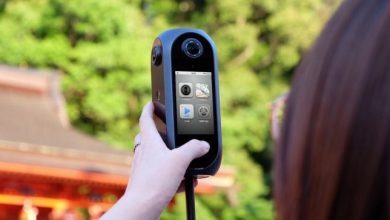 The first direct sale to be made of this air detector will be on November 11 and will cost a total of 399 yuan (58 euros).